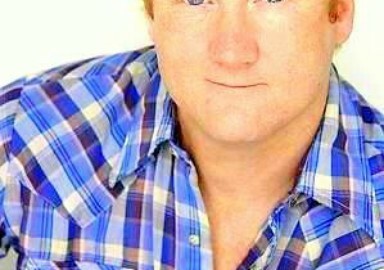 Jon Reep, Winner of Last Comic Standing, has also been seen on CBSs "Star Search" or NBCs "Late Friday." 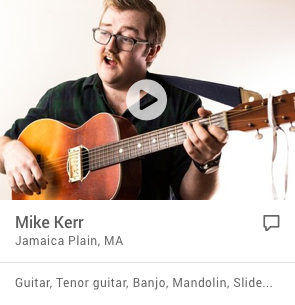 Maybe you saw him during the Super Bowl in a Sierra Mist commercial. If not then you probably know him as the Hemi Guy, or Gerald Bob on ABCs hit show "Rodney." Jon is known to millions as the lovable redheaded redneck in the Dodge Ram commercials who leans out of a beat-up car and utters the now famous line: That thing gotta Hemi? But before that he was one of the funniest comics in America, selling out clubs and getting standing ovations at college after college across the country. His show is supersonic energy filled with non-stop characters, dead-on impressions, super clever writing, and, of course, one talent that separates Jon from all other comedians in the world: Hes the best redneck dancer since Elvis.